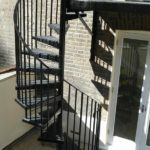 The steel walkway you see pictured below was constructed by Arc Fabrications for a client in Cornwall Gardens, Kensington, West London. 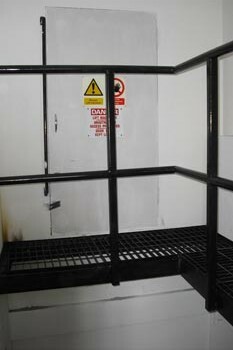 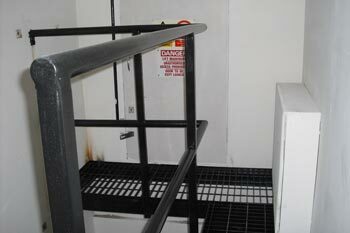 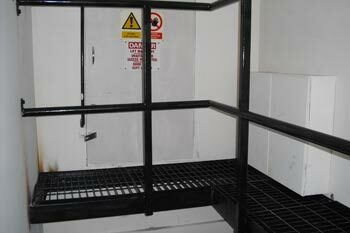 The walkway provides access into plant room and was fabricated in our workshop with 150mm x 75mm channel frame. 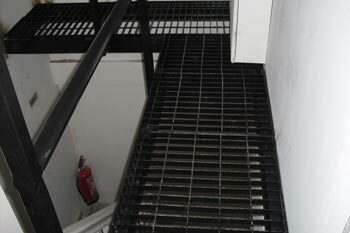 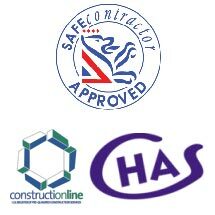 It was then fitted on site with open grid flooring. 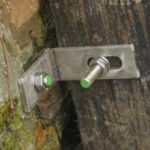 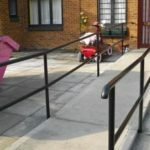 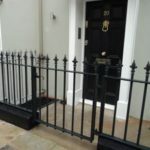 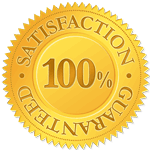 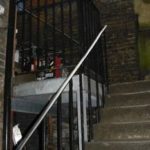 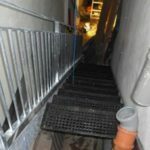 The handrails are made from 50mm outside diameter (OD) mild steel tubing and were also fabricated in the workshop for fitting on site.